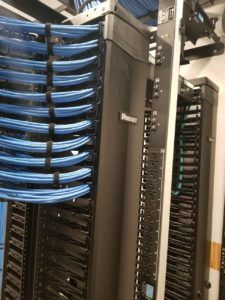 Out team of engineers, technicians and support staff provide the expertise to design, install, manage or troubleshoot your structured cabling network. 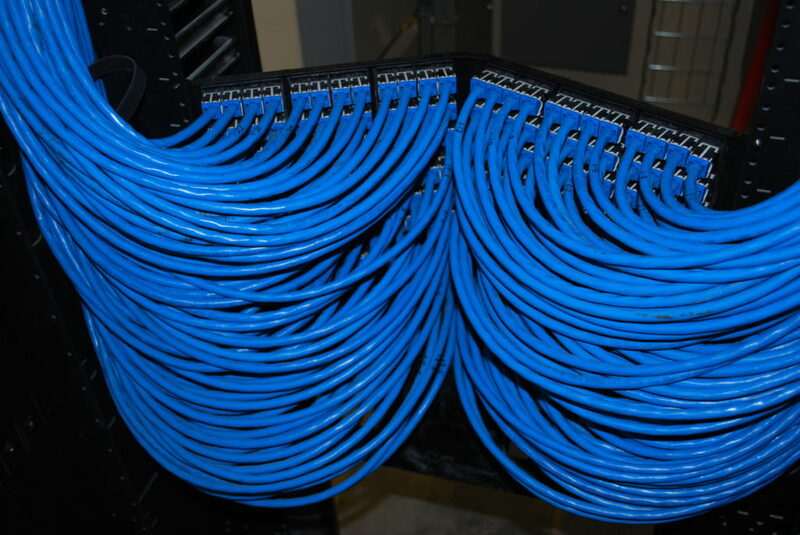 We install optimum network cables for maximum performance of your network through our many well-respected and trusted manufacturing partners. Our staff is industry and manufacturer trained and certified, providing clients with a network backed by the product manufacturer and installed to the highest standards.